In one of the most random appearances of the night, Scott Disick was spotted at the 2016 BET Awards during Sunday night's telecast of the show. I mean, I'm always down for more Disick appearances — he's consistently one of the best parts of Keeping Up With The Kardashians, and his Instagram fails are a treasure. But I have to say, I'm kind of confused as to why he's even there — Disick has nothing to do with BET, but he also has nothing to do with acting or singing or basically anything that the BET Awards are giving out awards for. 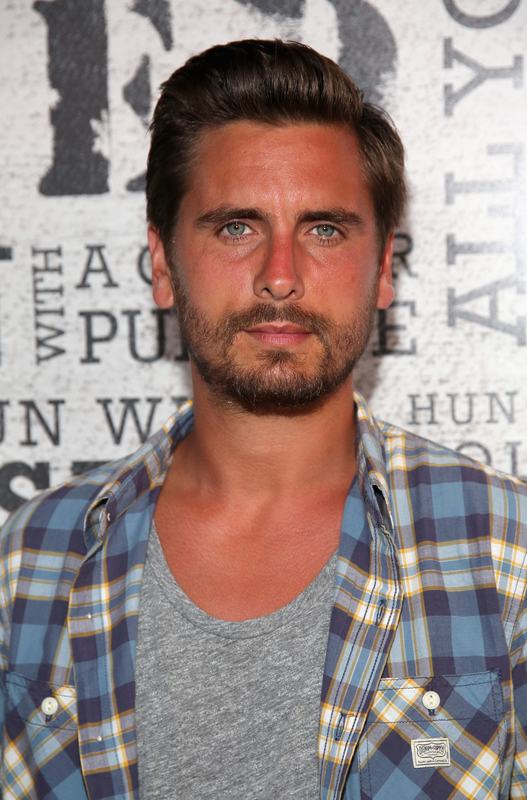 Did Disick tag along with nominee Kanye West? Is Kanye even there? Maybe he accompanied French Montana, rapper, BET performer, and Khloé Kardashian's ex-boyfriend? SO MANY POSSIBILITIES, SO MANY QUESTIONS. Of course, the answer to that question may never be revealed — but it's still fun to wonder, because Disick is generally a funny person to wonder things about. Luckily, Twitter had the same questions involving Disick's appearance at the show as I did, and they wasted no time asking them in funny and creative ways. I couldn't help but laugh at some of the memes and tweets I was seeing — it's nice to know that people were just as curious I was! Though we may never have the answer, clearly, the Internet will not be quelled until we find out.